Holiday suicide myths persist in the media. Why? What role does #SPSM play? 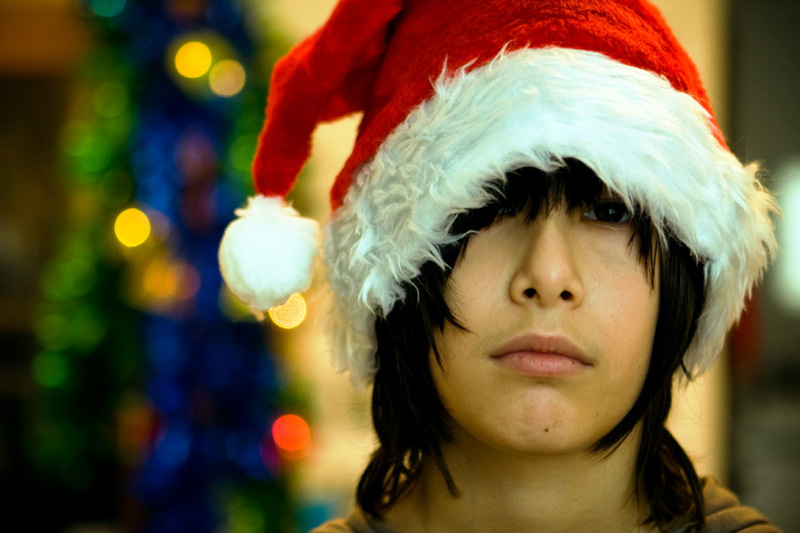 Despite the fact that suicide rates actually *drop* during the holidays, the media continues to present a “holiday stress” narrative about suicide and depression each year. Read more about that here and here. Why does the media continue to do this? Is this harmful? And if so, how? What role could social media play in either contributing to, or correcting these myths? #SPSM chat will be discussing holiday suicide myths tonight, Sunday 12/1/13, 9pm CST during our weekly chat. If you have ideas or social media projects to propose to change this, your feedback and initiative will be welcome!